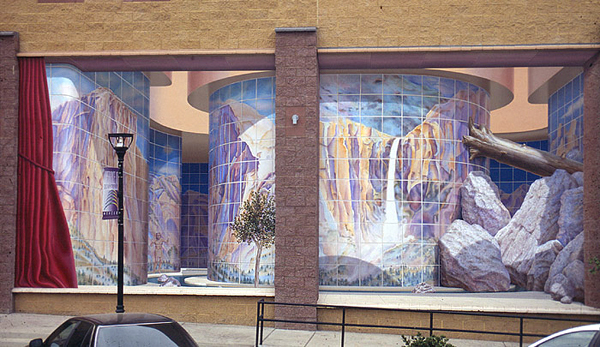 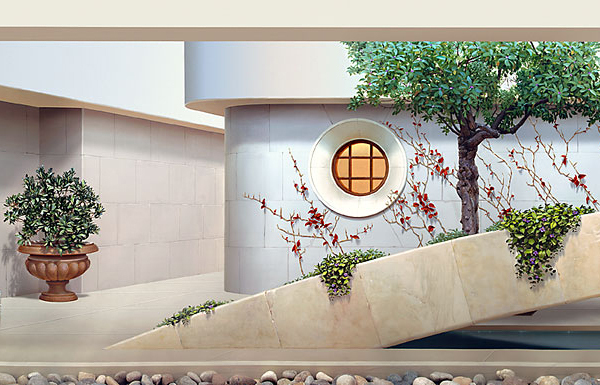 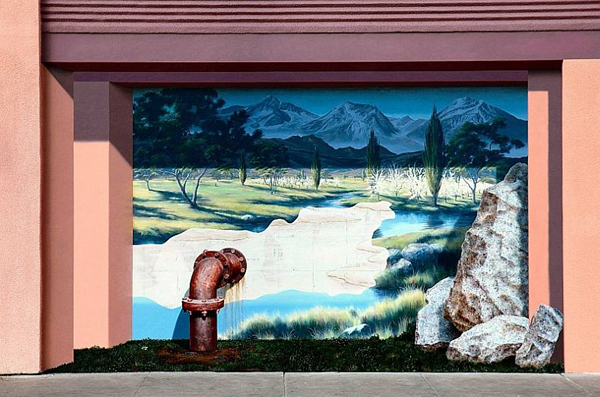 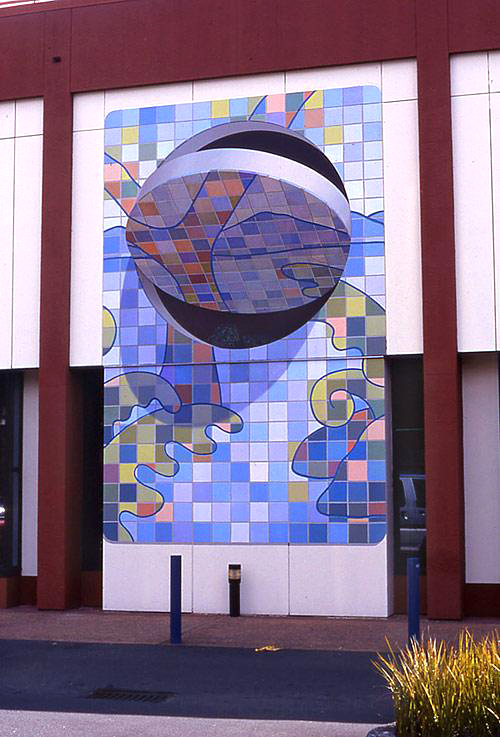 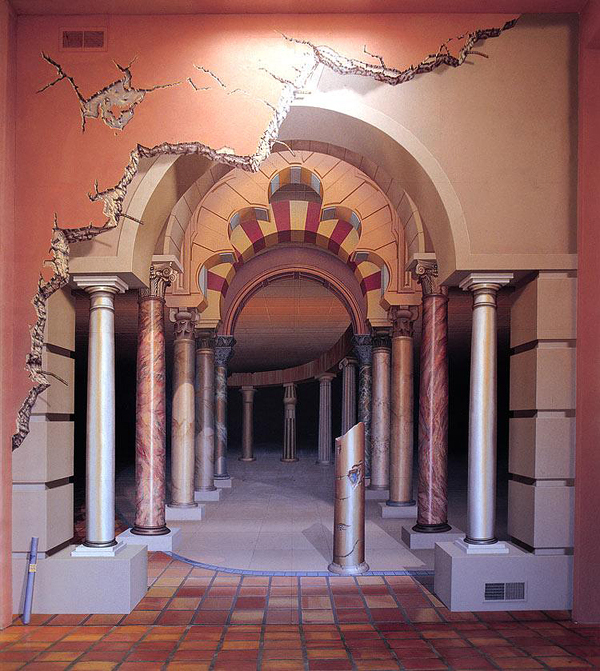 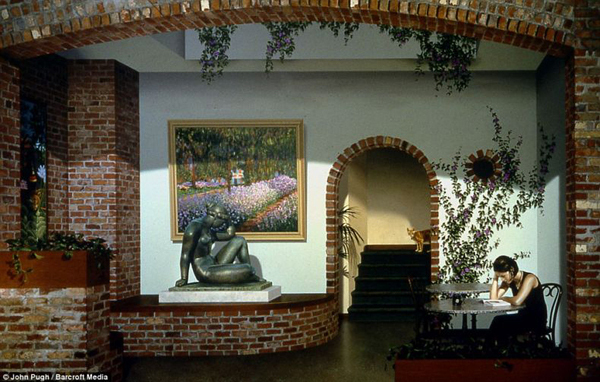 John Pugh is a trompe l’oeil artist focusing primarily on mural painting. 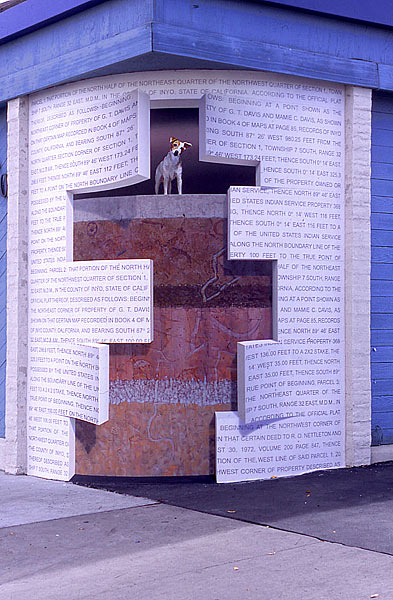 "I have found that the "language" of life-size illusions allow me to communicate with a very large audience. 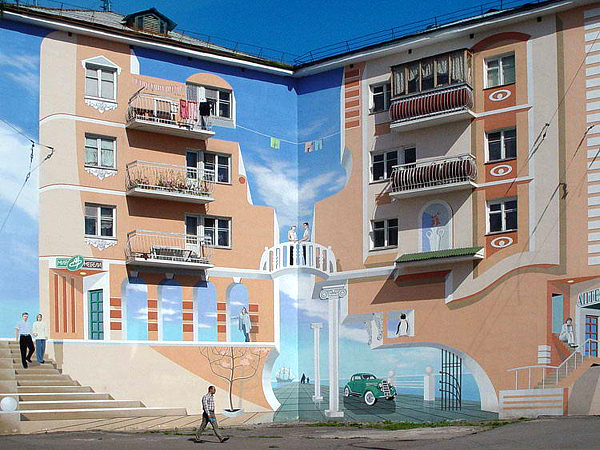 It seems almost universal that people take delight in being visually tricked. 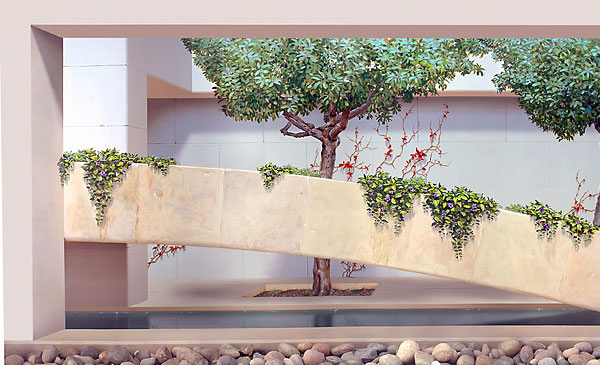 Once captivated by the illusion, the viewer is lured to cross an artistic threshold and thus seduced into exploring the concept of the piece." 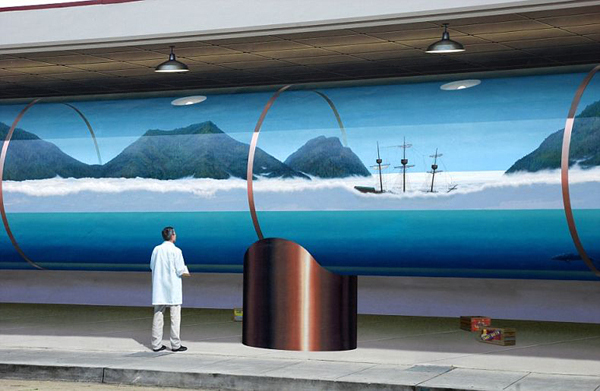 – John Pugh. 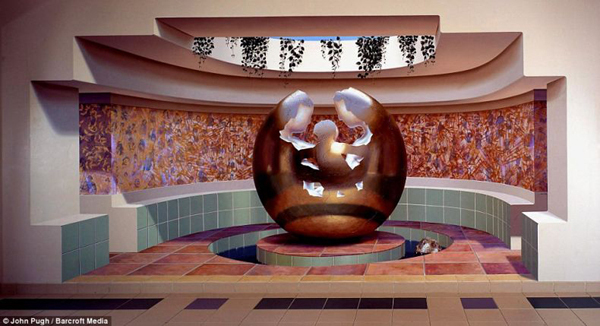 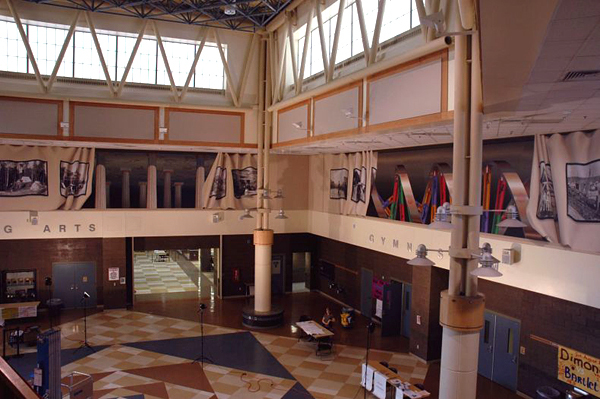 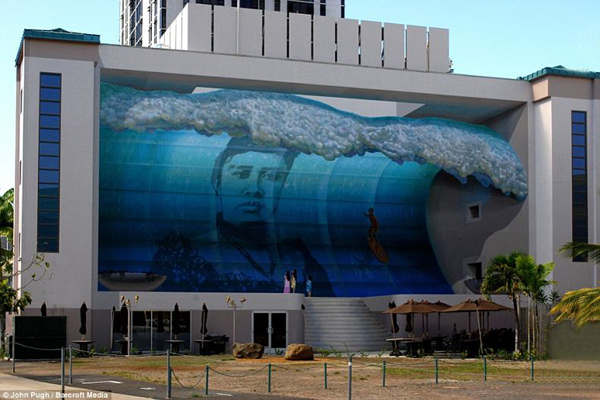 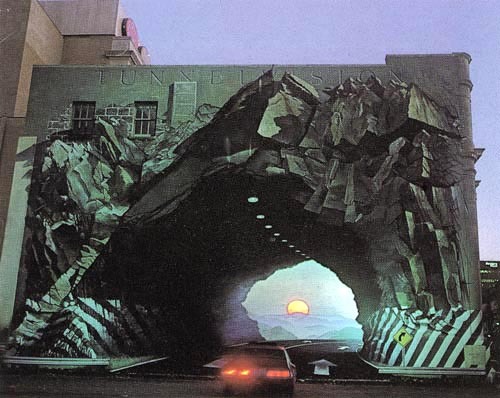 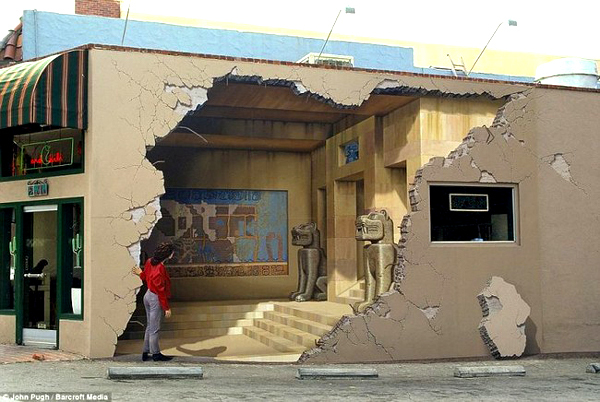 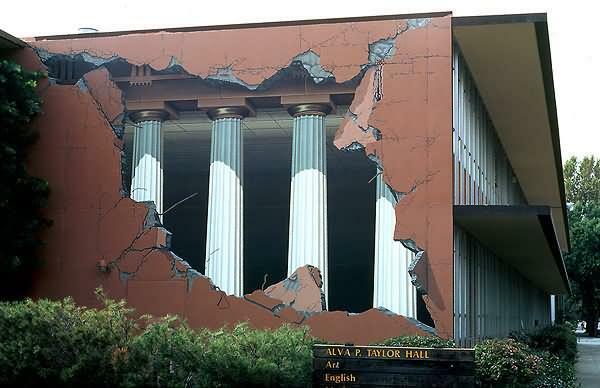 Check out these 3D murals and you will be suprised how real they look.